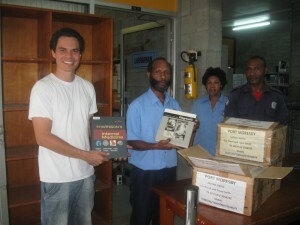 There are several ways you can support emergency medicine in Papua New Guinea. – One of the biggest issues is accommodation and safety of visiting emergency doctors. 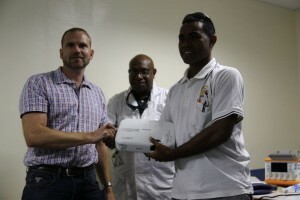 Donations would go to paying for safe accommodation in PNG during visits. 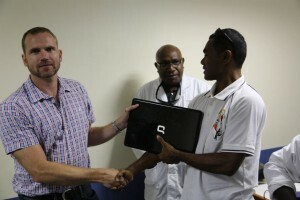 Here is a list of equipment that emergency departments in PNG really need. This list has been compiled after consultation with local PNG emergency staff. 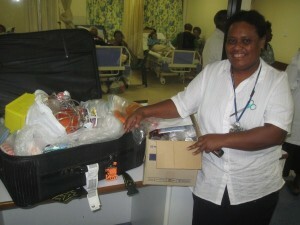 If your hospital is able to collect or purchase these items for donation, it would be immensely appreciated. 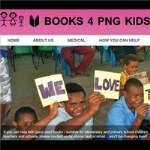 If you need assistance in shipping these items to PNG please email emergencymedicinepng@gmail.com or the team at books4pngkids.org who have kindly offered to make space in their freight containers for donated medical equipment. 1. Two Pulse-oximeters – not too small perhaps with a BP unit. 2. Ultrasound probe sleeves – for sterile US guided procedures. 4. Oropharyngeal airways – all sizes. 5. Pediatric Ambu bags – sizes 3,4 & 5. 6. Pediatric straight ETT cuffed – sizes 4 & 4.5. 7. Cervical collars (Hard or soft or both) – all sizes. 8. ETT securing tapes and or fastening device. 9. 4-Glucometers. Prefer Braun or AccuCheck devices where strips are available in our pharmacy here.